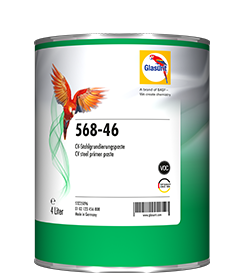 If mixed with 522-10 Glasurit Plastic Additive, the product can be used on all coatable plastics that are commonly used in the automotive industry. 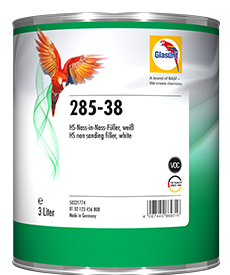 Clean with 352-50 in case of sign-writing. 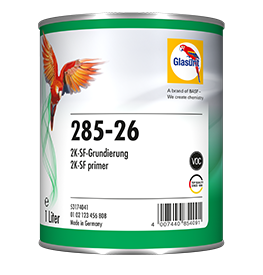 285-0 does not flow under the sign-writing film. 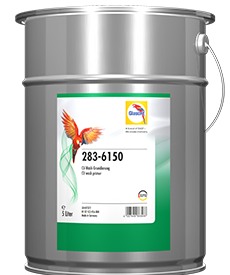 Select hardener and thinner according to ambient temperature and size of object to be painted. 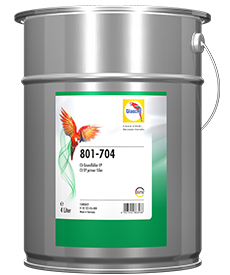 Optimum performance - Cost-effective and quick. 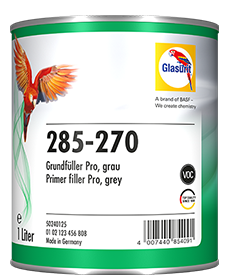 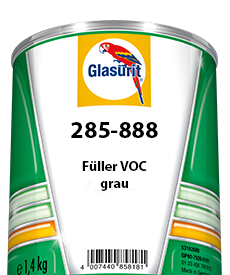 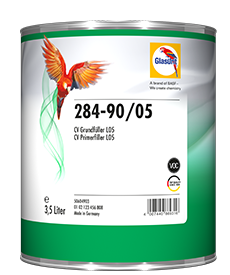 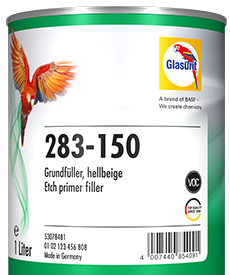 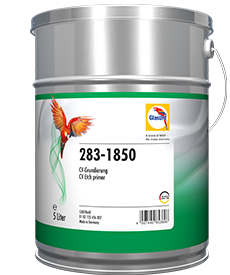 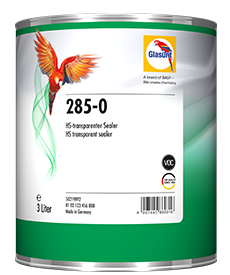 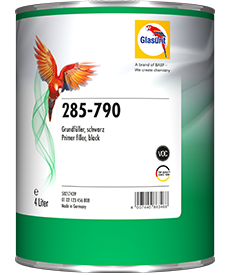 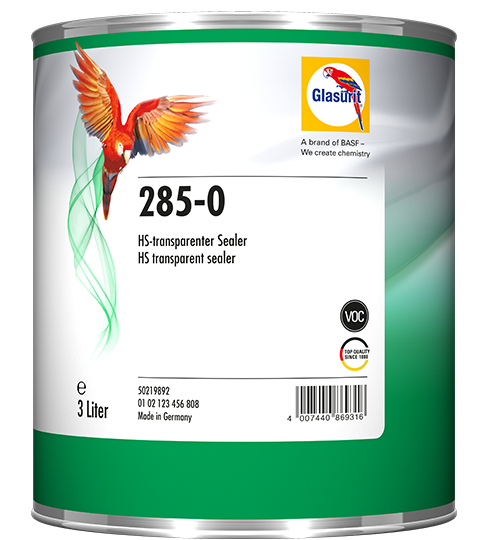 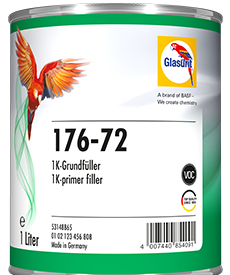 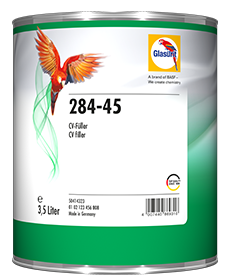 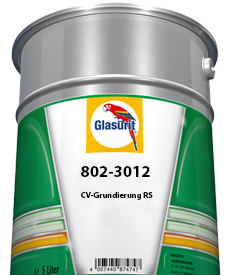 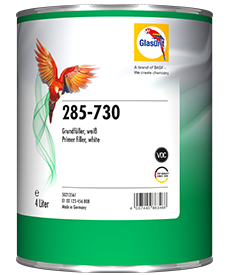 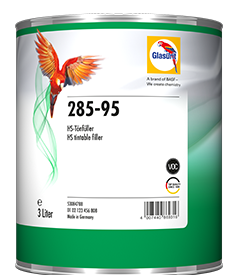 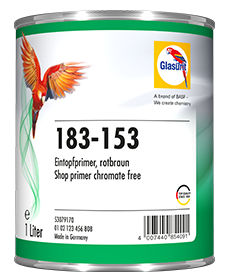 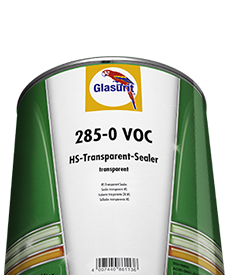 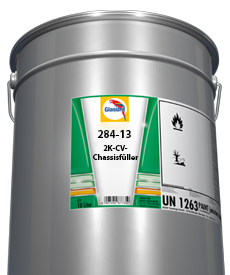 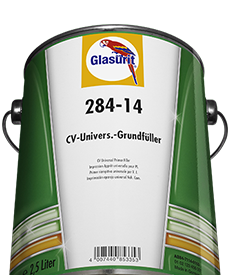 Glasurit 285-0 VOC Transparent Sealer rounds off the Glasurit VOC-compliant undercoat material portfolio. 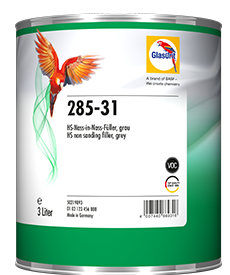 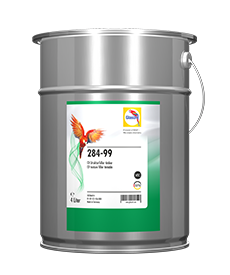 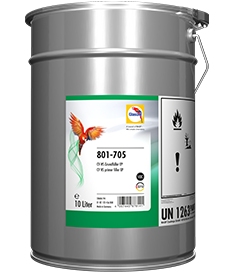 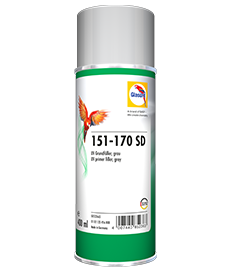 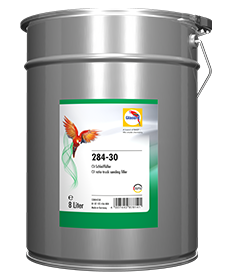 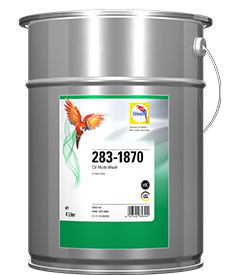 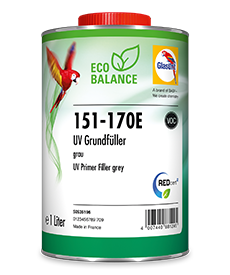 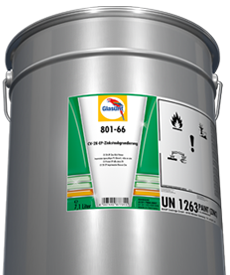 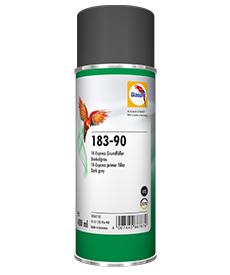 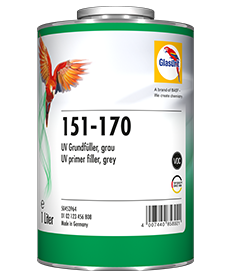 It was specially developed as an adhesion promoter for sign-writing, and delivers excellent results as an adhesion promoter on new and old paintwork. 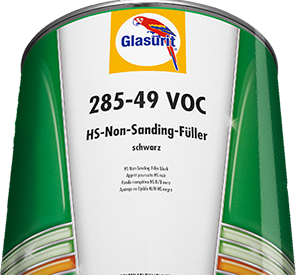 As a sealer it offers considerably improved cover of sanding scratches and can be used on e-coats and old well-cured paintwork. 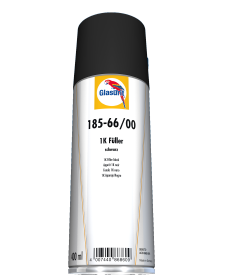 Relatively small body filler spots can also be covered. Furthermore, the product offers greater efficiency, since only one or two spraycoats have to be applied. 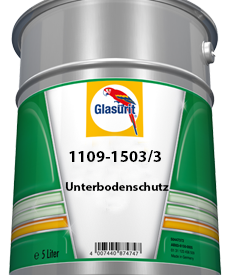 All Glasurit topcoat lines can be used as topcoats.